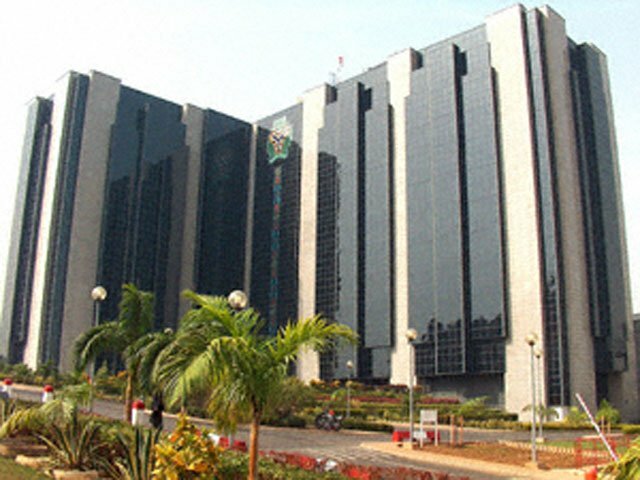 The Central Bank of Nigeria (CBN), on Monday bowed to subtle protests by the Association of Bureau De Change Operators (ABCON), as it approved an upward review of the trading margin available to its members. A statement by Isaac Okorafor, Acting Director, Corporate Communications at the apex bank said “BDC operators are now to buy the United States dollar from the CBN at the rate of N357/$1 and sell at N360, thereby leaving them with a positive margin of N3/$1 sold. 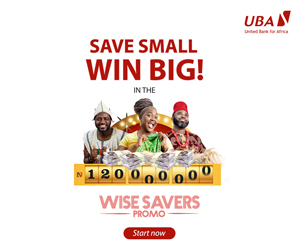 Okorafor, said the decision was aimed at giving BDCs a level playing field to enable them compete favourably with other authorized foreign exchange dealers. He however urged BDC operators to abide by the new guidelines and not seek to exploit eager customers by selling above the N360 band, warning that erring BDCs will be sanctioned in any case of infraction established against them. The CBN spokesman recalled that the CBN, in March 2017, had released a Forex policy, under which it directed licensed BDCs in the country to purchase forex from it at the rate of N360 to a dollar, while selling same to customers at no more than N362/$1. Meanwhile, the CBN, in its first sale of the month, on Monday, June 4, 2018, offered the sum of $100m to dealers in the wholesale segment of the market to meet the demand of customers. Another $55m were sold to customers in the Small and Medium Enterprises (SMEs) window as well as those in the invisibles segment.